There is evidence that suggests You should integrate a program for Infants with Congenital Muscular Torticollis in Your Physical Therapy Practice. In the October issue release of Pediatric Physical Therapy, evidence-based information was released that provided recommendations for practices for treating congenital muscular torticollis (CMT) in infants. To assist children and their families with this common postural-based deformity, you should immediately set up a program within your physical therapy practice. According to the information contained within the latest update, if infants born with this issue are identified and referred to physical therapists by the age of three to four months, the outcomes associated with the treatment provided by the specialists is considered to be “excellent”. This information comes from studies and treatments performed by physical therapy professionals from many locations including the State University of New Jersey, Children’s Healthcare of Atlanta, and the University of Southern California in Los Angeles. Congenital muscular torticollis (CMT) is a deformity that is postural-based that is often evident right after being born. Many may refer to this condition as “twisted neck”. In some instances, it is called “wryneck”. The infant suffering from this condition will often tilt their head to one side, opposite of that which the body is positioned. This results from a shortening of the muscle referred to as the “sternocleidomastoid”. This is the muscle in the body that runs from the collar bone to the area at the base of the skull, which is situated just behind the ear. 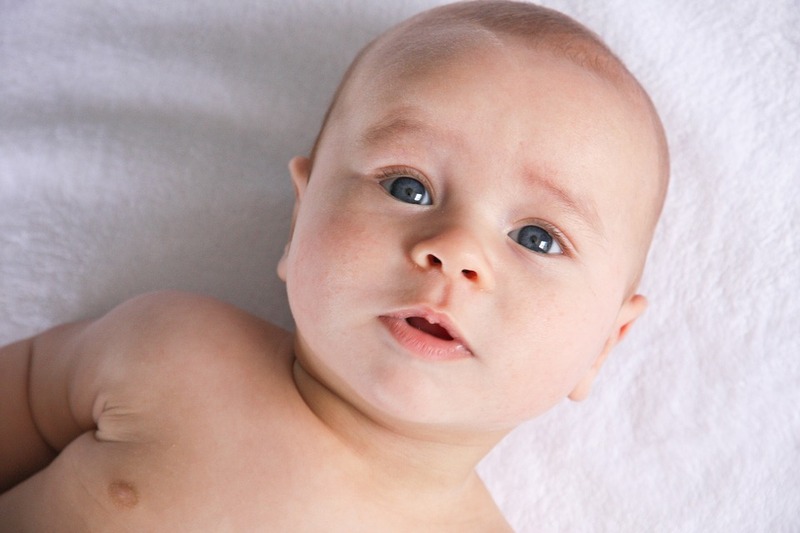 According to statistics, up to 16% of all babies are born with Infant Torticollis. What Should a Physical Therapy CMT Program Entail? First, you should have documentation and educational materials in your office that covers CMT, its effects, how to recognize it, and the way that your practice can help for expectant parents. Next, you should provide informational content to for parents that have a child that has CMT. In this, it should be outlined that “tummy time” is an important step in building an infant’s neck muscles and the muscles in the trunk of their body. Proper positioning should also be outlined. In addition to creating content for parents of babies that have CMT, you should make content for parents that outlines how to prevent the development of CMT. Your practice should encourage parents to seek assessment and screening for newborns, up to the age of six months, for CMT. If CMT is recognized and diagnosed, your practice should work closely with the medical team that is assisting the child to achieve optimal outcomes and while swaying away from surgical options. Your practice should focus efforts on achieving full passive-based neck rotation. The program should include a complete physical therapy routine and successful completion of that program. If success is not as well as expected, proper referral for a consultation with a specialist should be performed. Creating a CMT program in your physical therapy practice today could result in high levels of success for infants born with this potentially problematic condition.